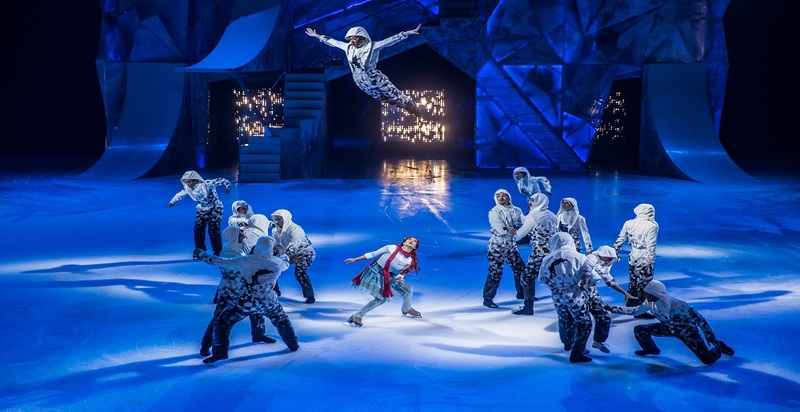 Cirque du Soleil is thrilled to venture into uncharted territory with its brand-new creation, Crystal by Cirque du Soleil, exploring the artistic attributes of ice for the very first time. Madeline Stammen of St. Charles plays the Reflection in the show, which comes to the Sears Centre in Hoffman Estates Nov. 16-19. Read more in the Elgin Courier News here. PreviousPrevious post:Die Walkure flies into Chicago!